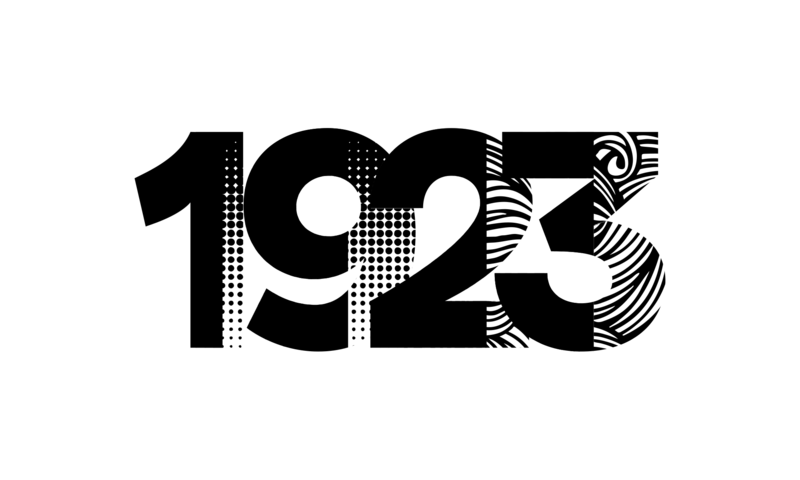 1923 – the creative agency for all your product photography and creative solutions in marketing, communication, events and promotions. Scroll down to read more about our services. Put your product in a spotlight for your website, have it stand out between your competitions’ product on the various social media channels or have a magazine that wants your advertisement printed. For the quality picture for any medium, 1923 is here to help. Drop us an email at 1923@speller.nl to get in touch about the possibilities we have to offer. On the portfolio page you can see some examples of our work with different objects and materials. We understand that texts for websites, brochures or social media channels are often limited in space, or need special attention, specified to the medium. 1923 is specialised in distilled spirits articles and tasting notes, but we are flexible and can tell your audience something about the latest gadgets or your recently finished sculpture, or simply have a look at the text you wrote about your artisan cheese and redefine it for any specific medium. Whether or not we include a custom made picture of your product is up to you. Just write us a quick note about your wishes at 1923@speller.nl to see what we can do for you. So, you have this event planned, but now you are stuck at your marketing or promotional activities. Sounds familiar, and we have dealt with most of your issues before. 1923 can assist you in all stages from the initial planning and organising to the final execution of your event. Feel free to contact us at 1923@speller.nl for more information.